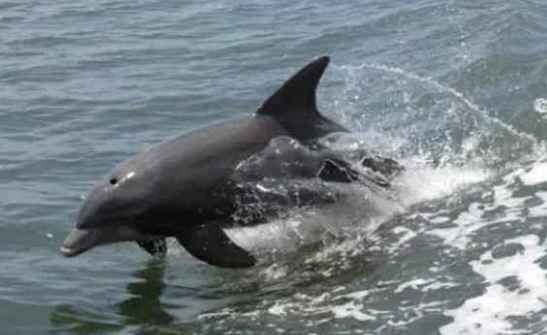 ONI Bureau: The wildlife wing of the Odisha Forest department began the annual dolphin census in several parts of the State today. These places include Astaranga, Konark in Puri, Kujang range in Paradip, Brahmagiri and Rajnagar, Gahirmatha, Bhitarkanika & Mahakalapada areas in Kendrapara. A total of 9 teams comprising of 25 experts were started the counting. Earlier, on Thursday the Forest department and Chilika Development Authority (CDA) had conducted the dolphin census at Chilika.